Emma Denny from our office provided expert testimony yesterday to the Minnesota House Subcommittee on workplace Safety and Respect. I have included the link (at start time) of her testimony below – and specifically discussed harassment in the work place. She the describes four main mechanisms to make people feel empowered to come forward. 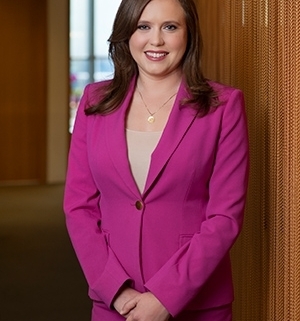 Emma Denny is an experienced, tough employment attorney, who is relentless in her pursuit of justice for clients who have been wronged by their employer. 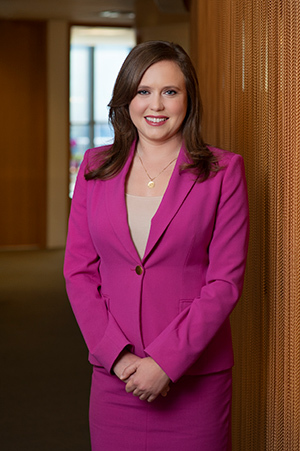 She has successfully litigated cases in state and federal court and negotiated favorable resolutions for clients facing discrimination, whistleblower, harassment, FMLA, ERISA, disability and religious accommodation, wage, retaliation, contract agreements and a host of other disputes. Learn more about Halunen Law employment attorney Emma Denny.